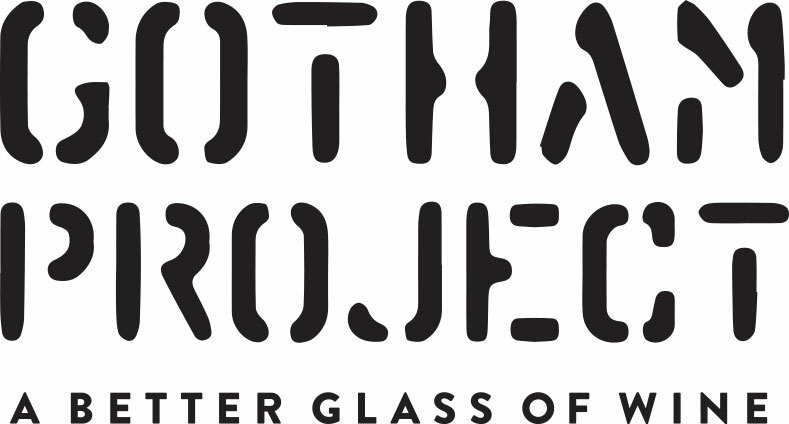 Our inaugural Gotham Project release in 2009 was a Riesling from New York’s Finger Lakes region. A handful of friends started serving this gem of a wine on tap at restaurants in the Northeast, and it wasn’t long before demand grew for a more diverse collection of offerings. Today, Bruce and I turn to our own labels, as well as those from some of our favorite producers, to deliver more than 40 wines spanning four continents in this unique, sustainable format. So far, we’ve eliminated two million glass bottles from the waste stream, proving that fresh, quality wine can be eco-friendly.